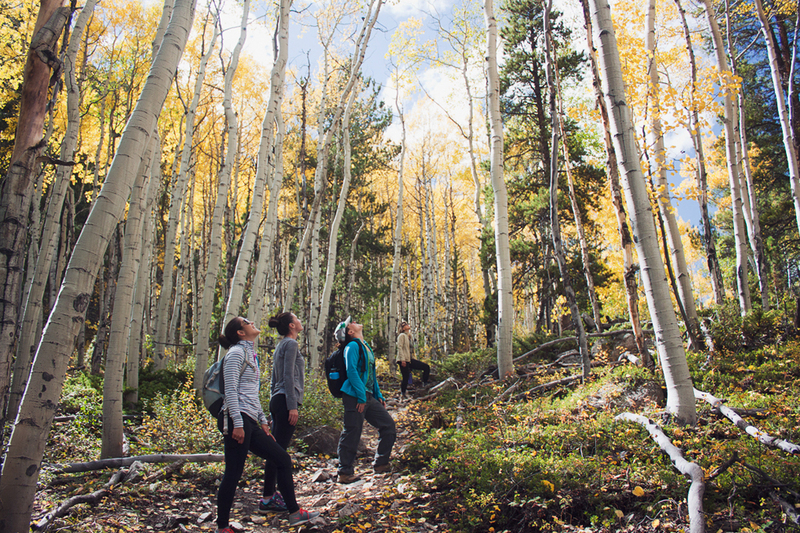 Enjoy daily yoga, meditation and yoga nidra sessions, eat healthy vegetarian meals, take time to create and set intention, soak in local hot springs, and hike in the fall leaves. 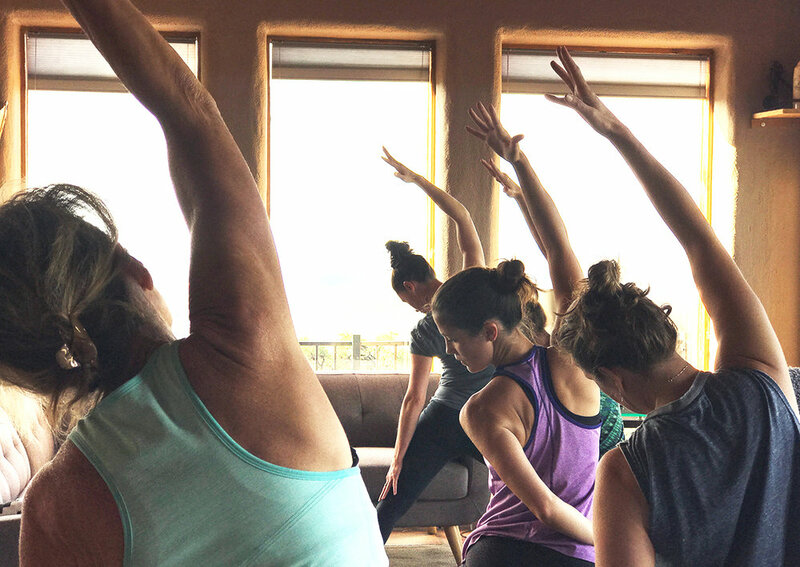 This unique offering is designed to maximize your weekend away; a refreshing weekend of health, intention, yoga, relaxation, and enjoying nature with friends! This is an intimate gathering (maximum of 7 guests). A non-refundable deposit of $160 holds your space, register by August 31st for early bird discount; total payment due by September 13th. All rooms share bathrooms except the master bedroom which has an en-suite bathroom. There is a fully functional kitchen onsite available for guest use. Yoga, meditation, natural beauty, hot springs, healthy food, gorgeous views - nurture and nourish body, mind and spirit! 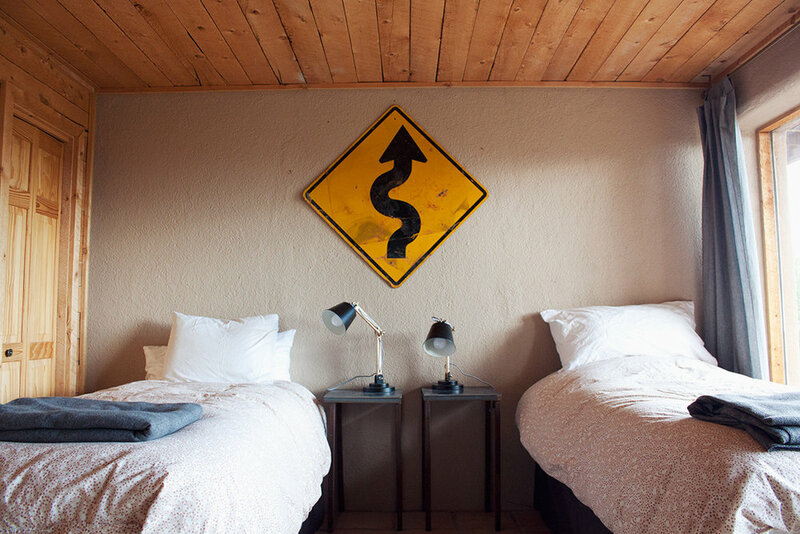 - Three nights stay in a beautiful, comfortable, mountain home (set on 30 acres of forest property and BLM adjacent). - Twice daily yoga practice. - Opportunities to discover, refine, and refocus on your intentions, free from distractions of daily life. - Day pass to nearby Mt. Princeton Hot Spring Resort & Cottonwood Hot Springs. 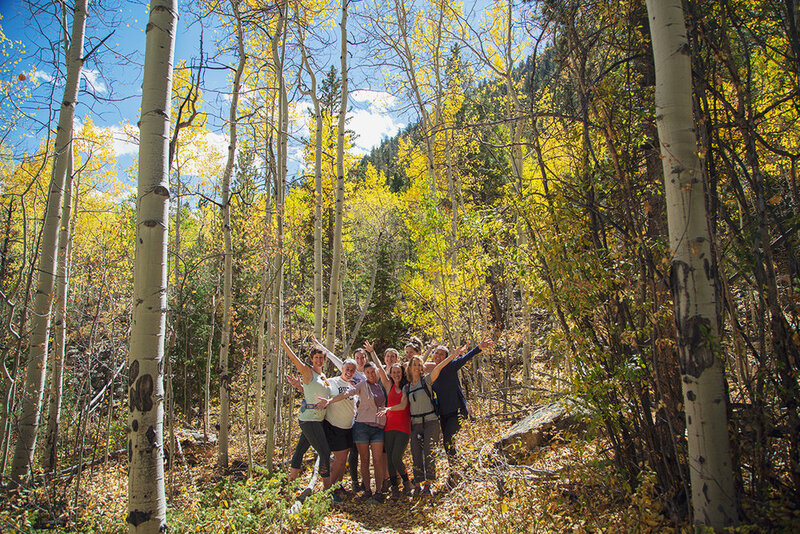 - Daily group adventures (hot springs and hiking). 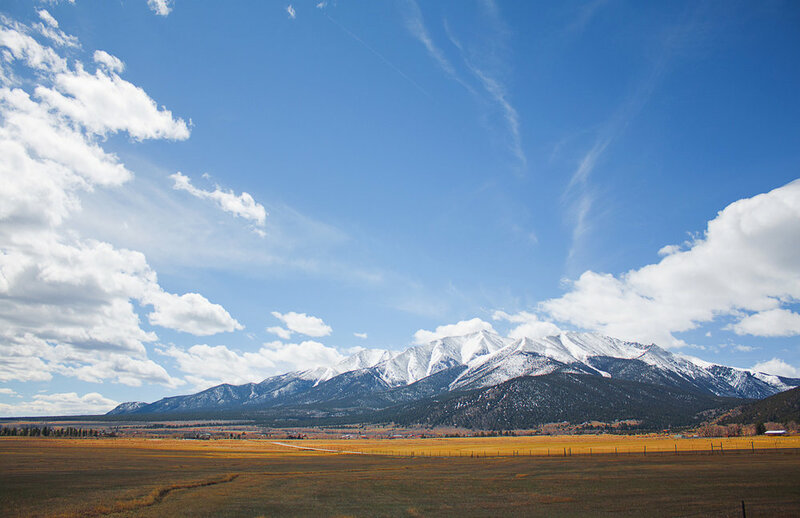 - Plenty of free to time to explore the charming town of Buena Vista, hike on the trails surrounding the house, soak in the hot tub, or just relax and enjoy time to yourself. THANK YOU for a very nourishing weekend! It was great to unplug, stay at a very quiet secluded house that provided the space and beauty I was craving. You are such an inspiring instructor...loved all the practices! I left with some clear intentions about me and where I’m going in this thing called LIFE. Thanks for the meaningful conversations, laughs and deep reflections.